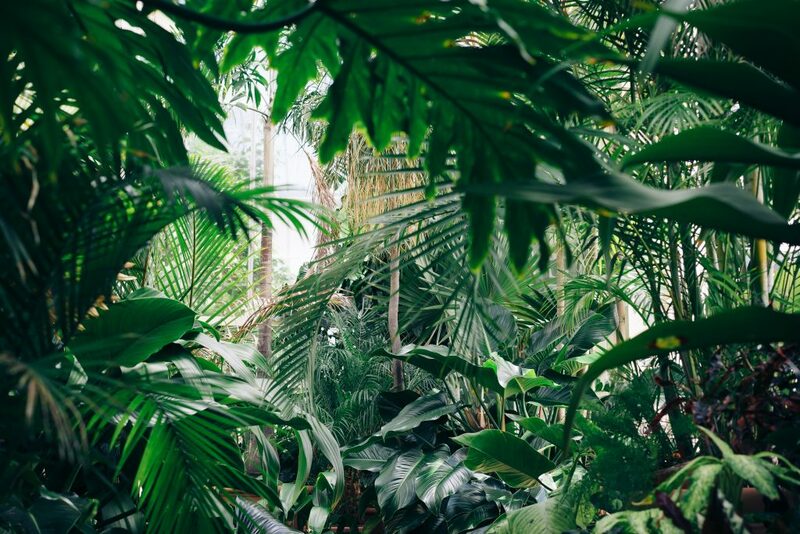 Schrijf u in op onze nieuwsbrief om exclusieve updates te ontvangen en toegang te krijgen tot onze privé-evenementen. Ik zou graag nieuws en promotionele emails krijgen van Scabal. 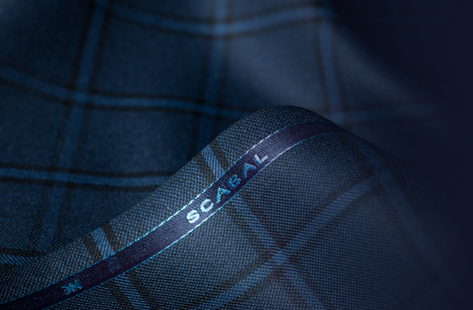 For the first time, the Scabal tailoring team will be hosting a series of trunk shows across key Chinese cities during the month of March 2019. 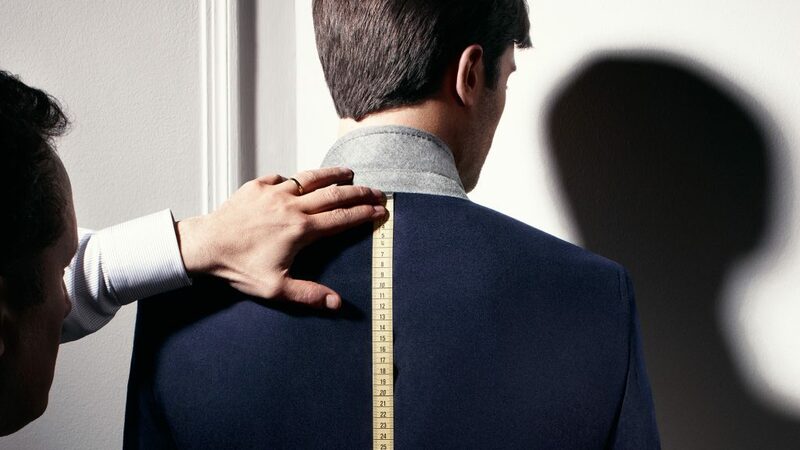 Each event will present a great opportunity to meet one of our master tailors who can guide you through the different stages of the Scabal made to measure experience. 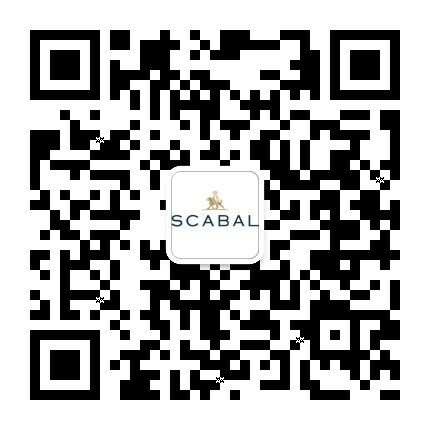 Whether you are looking for a special event or for an everyday business outfit you will find the perfect choice within the Scabal fabric collections and for the real connoisseur ask to view one of our Special Editions featuring precious materials like Diamond Chip or Treasure Box or the most luxurious fabric in the world Vicuna. 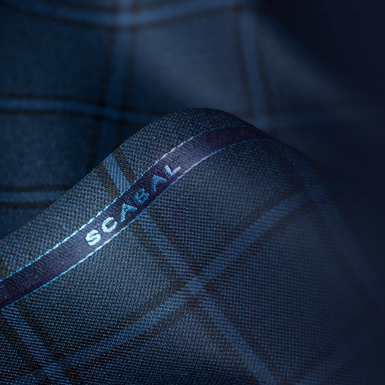 With over 50 years experience in tailoring, Scabal offers a full made-to-measure service, you will choose every element of your garment and our Master Tailors will ensure that the fit is perfect for you using over 200 personalisation options. We gebruiken cookies om u de beste online belevenis te kunnen geven. 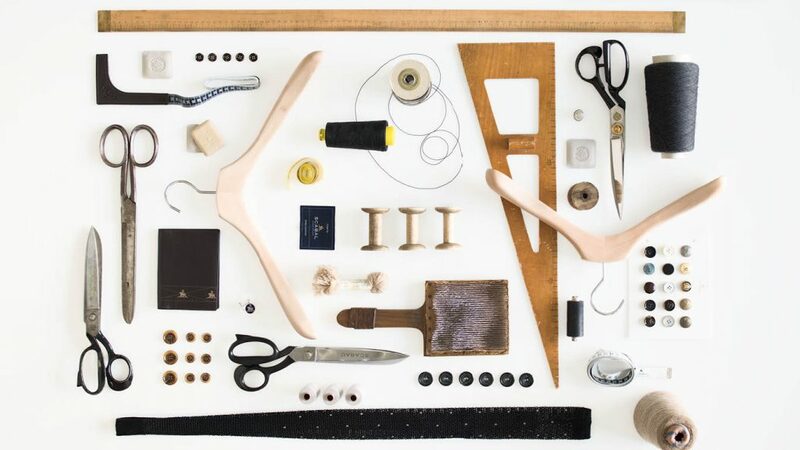 Door het gebruik van onze website aanvaardt u het gebruik van onze cookies in overeenkomst met ons cookie beleid.